There’s a slight odour hanging around the notion of DIY presents. Those who have already given some (and have an inner critique) will know that the result is often a little crappy, a little useless, looks a bit awkward, but it was done by our own little hands, therefore it is priceless, and anyone who gets it should consider it as such. It’s a shame that they don’t, except maybe your old gran. So it’s time you were the exception, as handmade presents can be super-cool. ‘Handmade’ is not necessarily meant literally, it only means that you put in your creativity, knowledge and time to make the present a success. 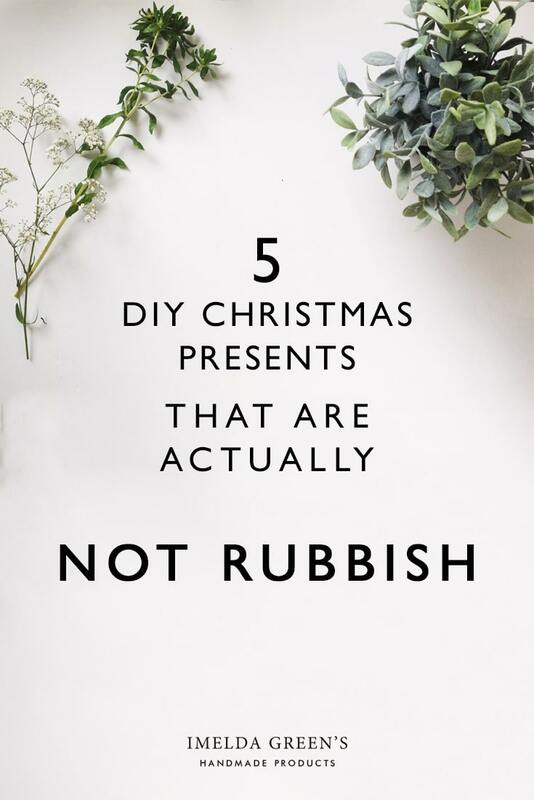 When giving a present it is essential to know at least a little about the one we want to surprise, here, however, I have collected some ideas which will probably do the trick even if you are not bosom-friends. I’m starting off with my favourite one. There are surprisingly many people who cannot enjoy the wonders of home-made cakes and cookies, either because they don’t bake or can’t make it home where mum bakes, or even mum doesn’t bake, so they really appreciate some handmade gingerbread. You can wrap up the finished cake beautifully (here are some ideas) and you are ready with a nice Christmas surprise. The great advantage of edible presents is that they don’t add to the junk pile of your loved one. Don’t give: to those who follow a diet or sensitive to some ingredients. You can either bake something which follows their diet or alternatively give pesto or sugar-free jam. I already have some experience with print shops creating a wall calendar out of your photos – believe me, they are not good experiences. The templates are often really ugly and the shop assistants are usually so drained with the Christmas rush that they are just weary of explaining what’s wrong with your photo. 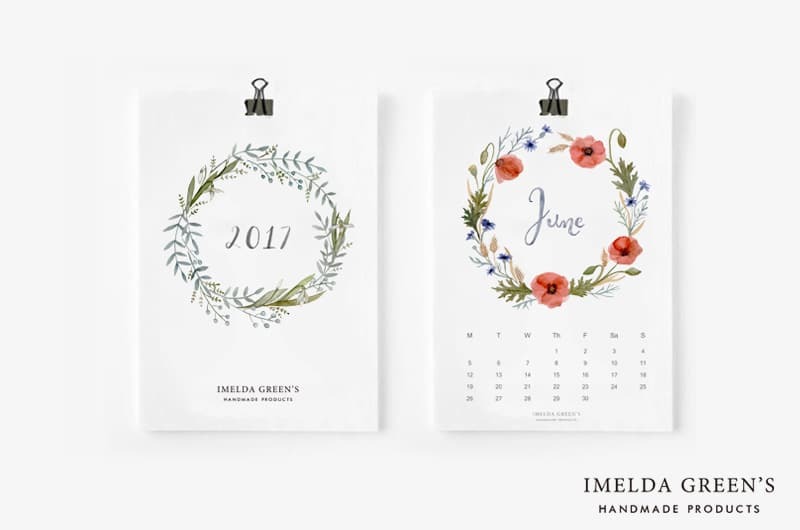 However, with only a little graphic knowledge you can create a print-ready calendar that’s just the way you’ve imagined it. You can swap the family photos for your own artwork, illustration, photography or your favourite quotes from the internet. Don’t give: Before creating the calendar always consider if you know the person well enough: is it his style? Would he hang it in his flat? Just because you shot the incredible photos or created those beautiful paintings doesn’t mean that Aunt Marge will like them too. 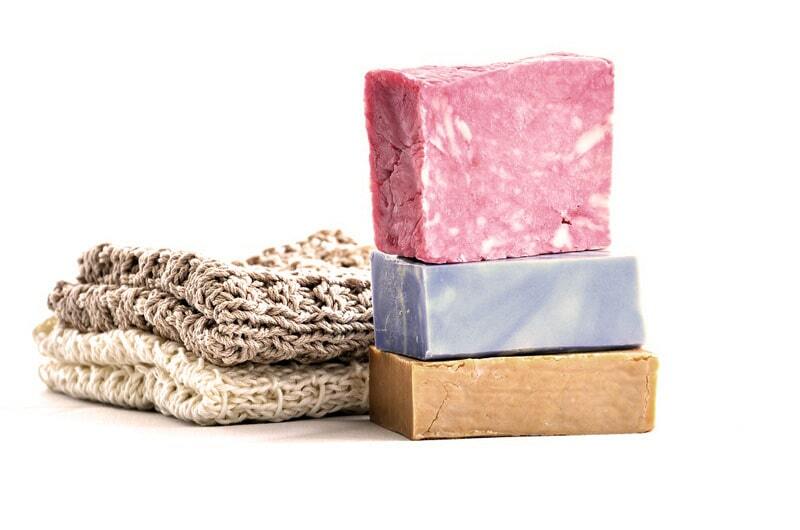 There are many people who enjoy making soap, bubble bath and all sorts of handmade cosmetics. These make really good presents as they are always needed in the household and won’t add to the heap of useless objects at home. There are endless opportunities to wrapping these items, for which you can use your own artwork. Don’t give: to people who have sensitive skin and use special cosmetics. Nearly everyone goes shopping. As you can print designs on mugs and pillows, print shops can easily put your own graphics on canvas bags. 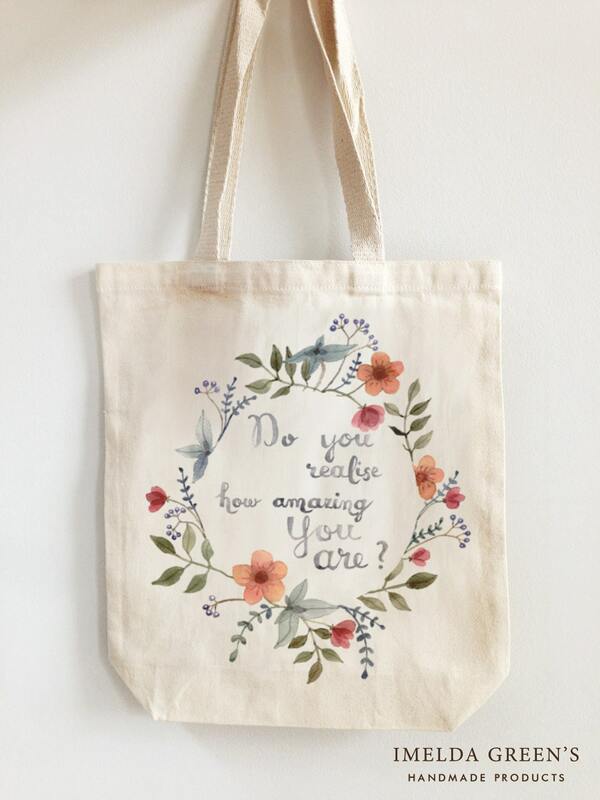 It might seem like it’s a little bald to give a simple canvas bag but your own artwork or a personalised quote can make all the difference. Don’t even think about printing a picture of his pet on it; choose a cool picture that will not only make him environmentally-friendly but also a trendy shopper. Don’t give: if you don’t know the person’s style well enough, don’t experiment. Choose a more classic surprise. A bunch of coupons is the most universal present one can imagine, and you can be really creative about the decoration. It can offer a sole massage, coffee together, taking care of the kids for a few hours, doing the washing up or whatever you think will make your loved one happy. It also works with people who ask for money specifically: you can make money a lot more personal if you decorate the envelope or find a creative way of wrapping it up. Don’t give: to people whom you wouldn’t whole-heartedly help out with what’s written on the coupon. It often happens that we get frustrated at Christmas because we realise we don’t know the deepest wishes of even those who are closest to our hearts. The good news is that there is no need to despair. You can still be a best friend or loving daughter just because you don’t know how to surprise your loved ones. 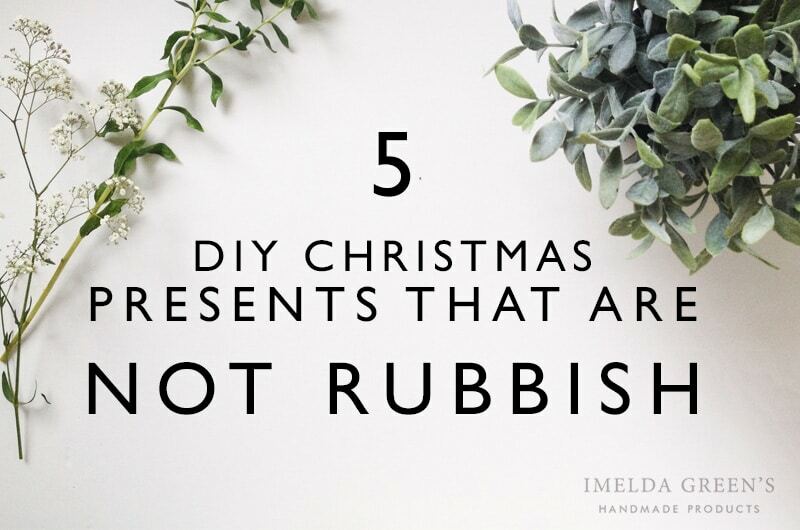 The point is you put time and energy into really guessing what they would be happy about and if it’s something handmade, you’ve taken the first step.